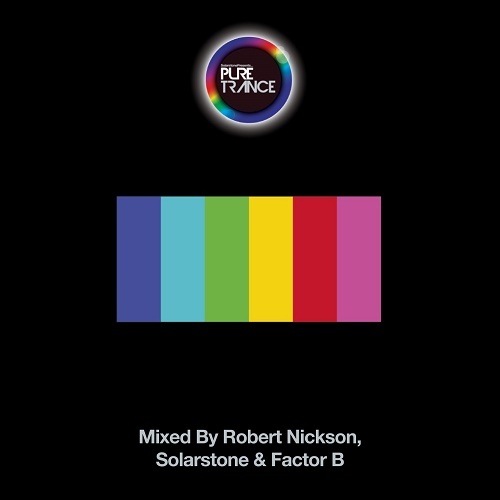 It goes without saying (but we’ll do it anyway) that Robert, Factor B and Solarstone himself have stepped up to the plate with enough exclusives to make a tabloid weep. So hang on tight, its Volume VI time - Vive La Trance! Having successfully established its ‘open-till-close’ format with last year’s first triple disc edition, 2017’s sixth volume arcs the same trajectory. Anglo-Norwegian producer Robert Nickson is the man tasked with PT VI’s ‘doors-open’ set, to which he delivers a masterclass in building clubfloor suspense. Over the opening course he seeds it with the prog-trancers like David Forbes’ Monolith, Slam Duck’s ‘Mercury II’ ‘Barracuda’ from Three Drives and Forerunners’ ‘Just For A While’. At the mix’s meridian he drops ‘Atoms’ - his new RNX preparation, and under his own name, in its latest stages comes the celestial ‘Somewhere In Spacetime’. In between flows all manner of trance manna, including new works from the likes of Basil O’Glue, Lostly and Gai Barone. 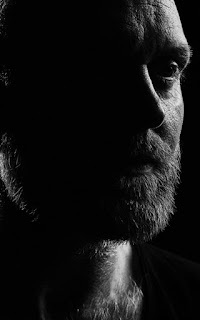 Following Robert to the decks, well it’s that man Solarstone, up-ticking tempo, tickling the tone and investing an ever-greater sense of urgency into proceedings. His mix starts with the now-familiar opening strains of ‘A State Of Mind’, albeit in its new & exclusive Mike St. Jules’ Mix, which in turn cedes to Solarstone’s remix of Raz Nitzan & Moya ‘Clannad’ Brennan’s ‘Find The Sun’. Bookending an epic retell of Andain anthem ‘Summer Calling’ you’ll find ‘Renaissance’ from Peter Steele, Danny Eaton’s ‘Concentration’ and ‘Swelter’ by David Broaders. 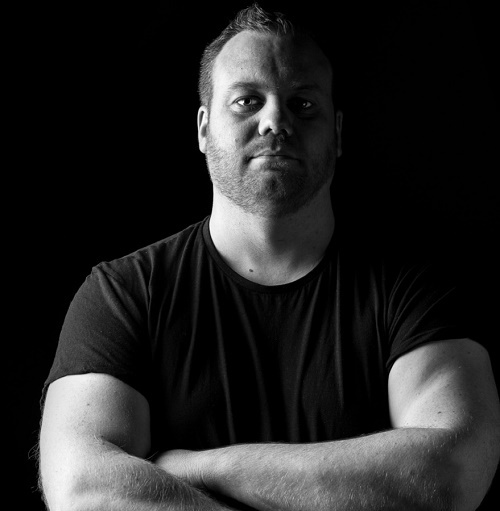 PureNRG’s remix of BT & JES’ ‘Every Other Way’ isn’t far behind, while Solarstone & Indecent Noise’s ‘Querencia’ and Elucidus’ Bootleg Remix of System F & Armin van Buuren’s ‘Exhale’ see it to its zenith. 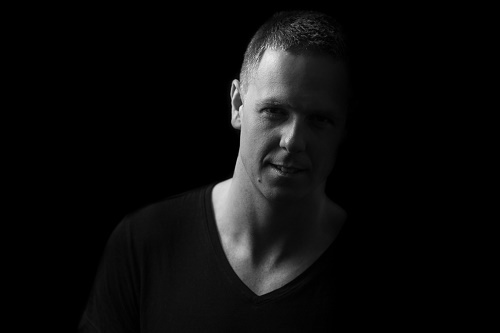 The final set of ‘the night’ is mixed to nth degree perfection by Pure Trance’s now traditional new(er)comer DJ. Brendan ‘Factor B’ Blatt may have been making waves in trancedom for just 5 years, but they’ve been peaking ever higher with each 365 that’s passed. 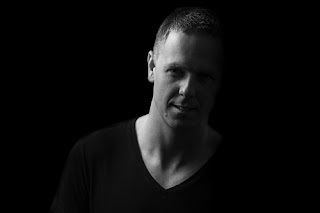 Factor B front-loads his mix with music hot off the studio desks of Neptune Project, Activa, Cold Blue and TrancEye. His own ‘Invidius’, The Noble Six’s ‘Black Star’ and ‘Colourways’, courtesy of Lostly all preface Brendan’s Back To The Future Remix of Solarstone & Scott Bond’s ‘Red Line Highway’. Bringing mix-matters to a head, Will Rees’ rework of Gai Barone’s ‘Lost In Music’ and Solis & Sean Truby ‘Coastal Route’ deliver PT:VI its final and most climactic moments.